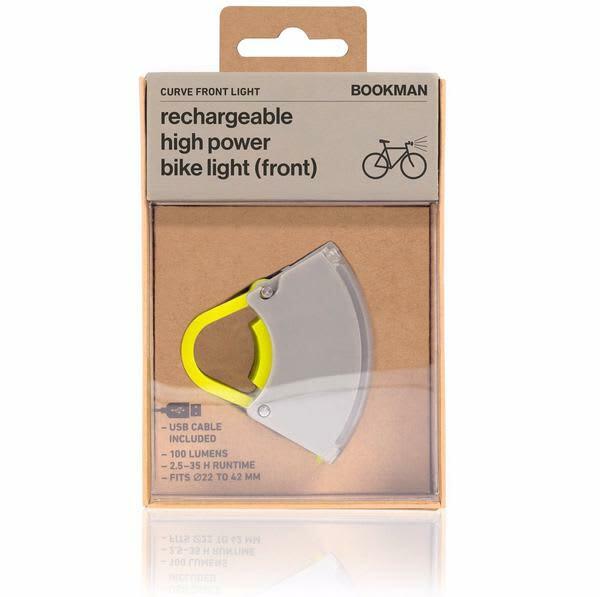 Rechargeable high power bike light with a brightness of up 37 lumen and a run-time of up to 32 hours. Easy attach and detach from the handlebar with the elastic silicone band. The battery indicator and ‘on’ button is situated on top which also doubles as the clasp. Press and hold for 0. Ingrid's House in Cromarty, United Kingdom.